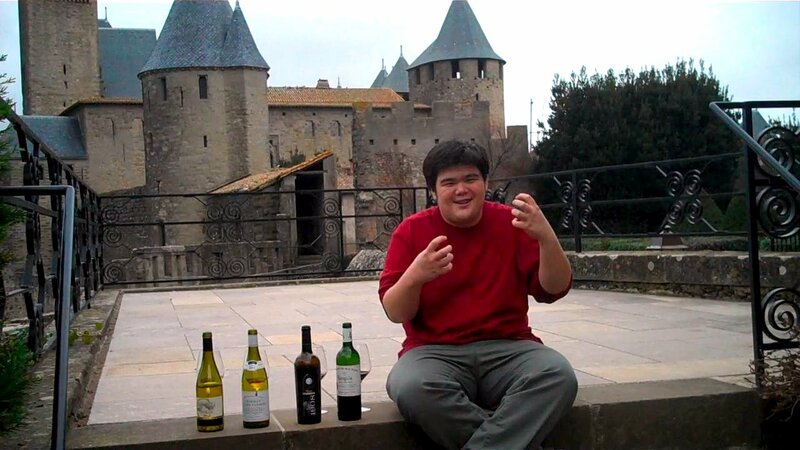 I just did an OUTSTANDING tasting in Carcassonne today at the Hotel de la Cité. 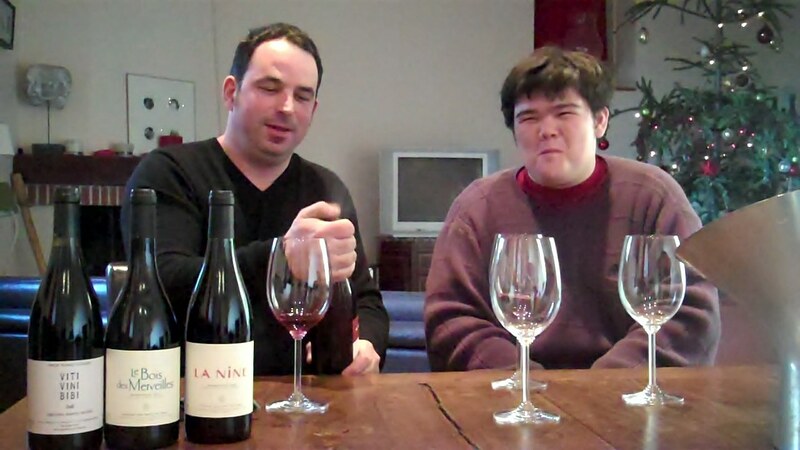 Restaurant manager and maitre sommelier, Georges Gracia pulled out all the stops and showed me a sampling of some of the bottles they had open at La Barbacane. This is the hotel where the Queen of England stays and Sting and your rich uncle. It’s located in the middle of medieval castle ramparts. Awesome. When you see a pristinely preserved Vin Doux Naturel that is older than me… that is why restaurants used to charge 3-5 times wholesale price! Because they kept and cellared the wines perfectly and found a way to present them that was interesting. 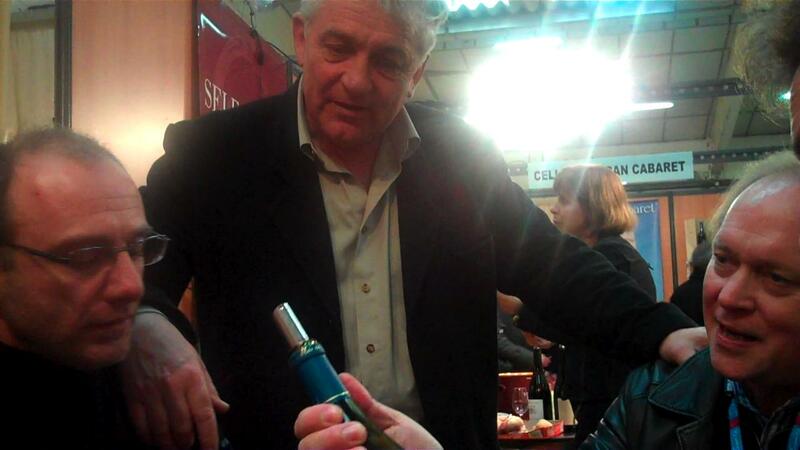 Patricia Domergue – Owner and winemaker at Domaine Clos Centeilles, sur le Minervois et Minervois La Liviniere.